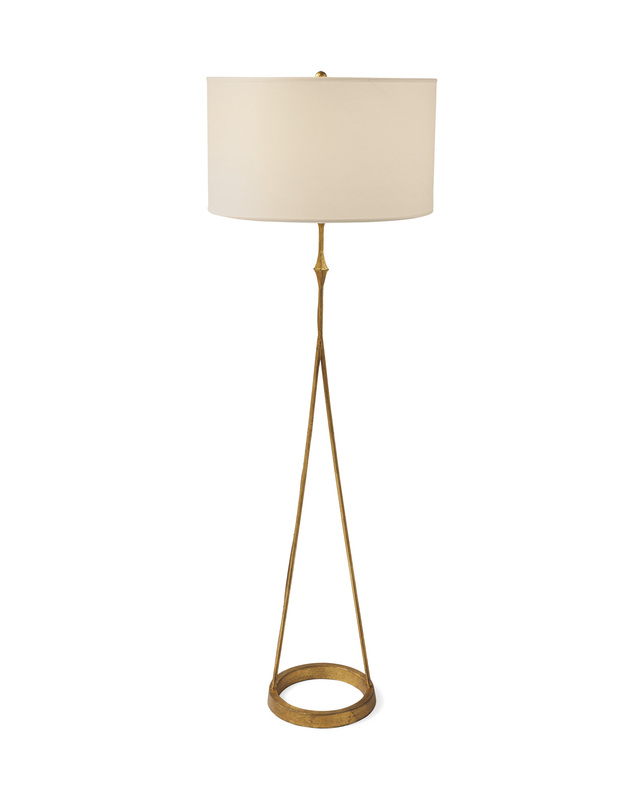 Dauphine Floor LampDauphine Floor Lamp, alt="Dauphine Floor Lamp, "
Print Strikingly simple. 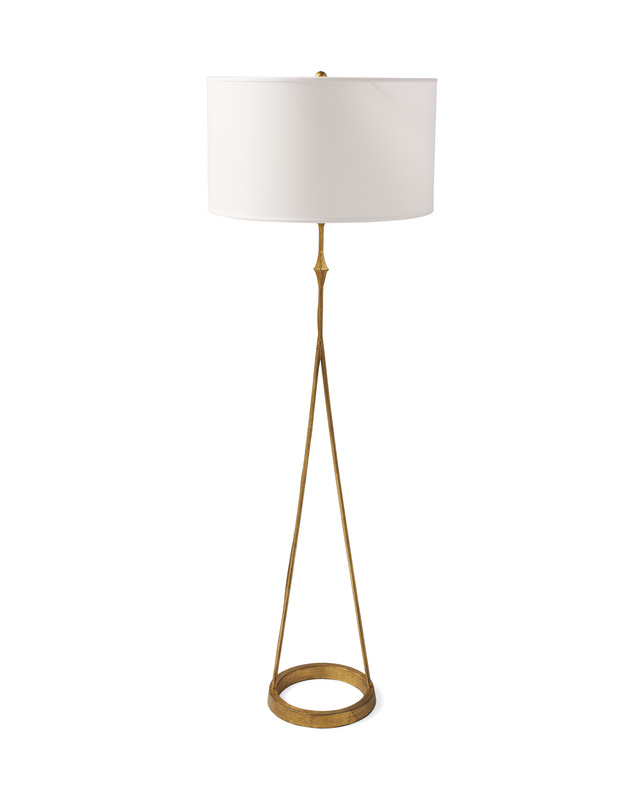 A slender iron base gets dressed up with a gilded finish and a quiet paper shade. We love the lustrous elegance. French-wired with a brown cord coming from the socket.